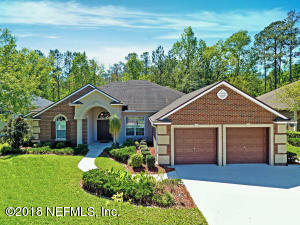 Located in the Stoney Glen neighborhood of Eagle Harbor this 5 Bedroom 4 Bathroom home is ready to impress! 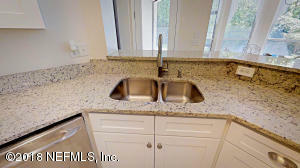 Updates include new White Shaker Cabinets and Granite Countertops in the Kitchen and all Bathrooms, freshly painted interior and professionally landscaped yard. 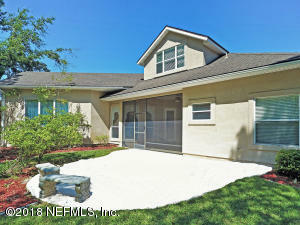 This beautiful home offers a spacious, private floor plan that could make a great option as a multi-generational home or be used as an in-law or guest suite. 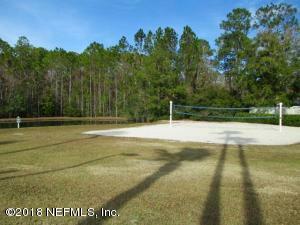 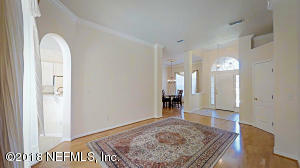 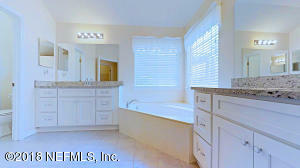 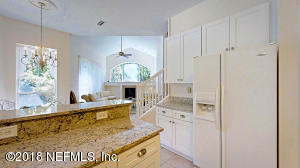 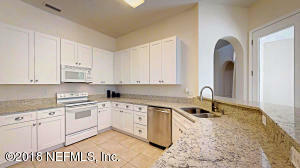 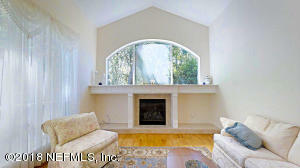 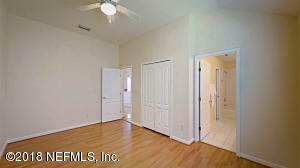 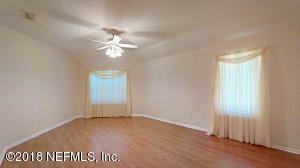 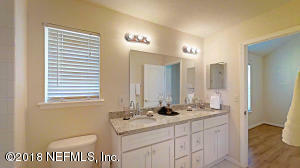 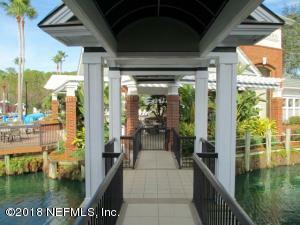 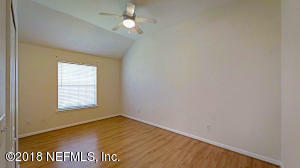 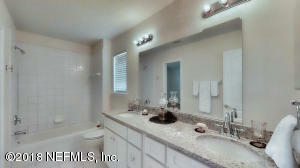 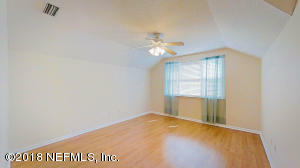 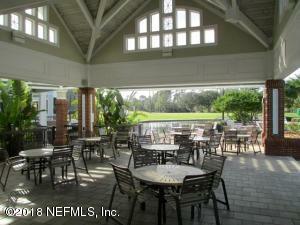 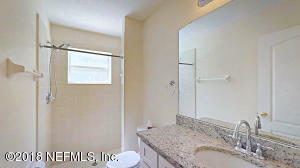 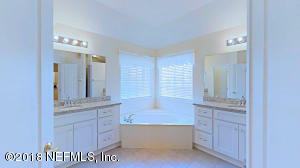 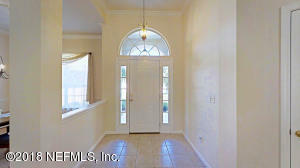 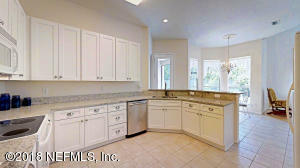 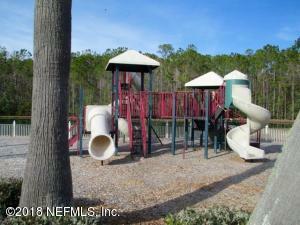 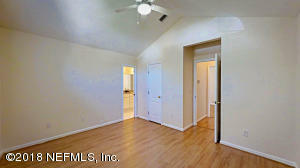 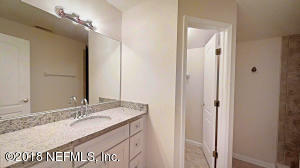 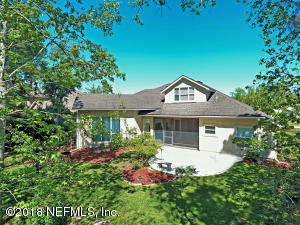 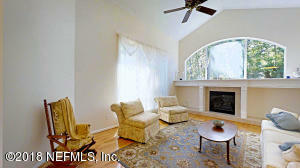 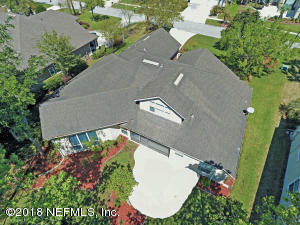 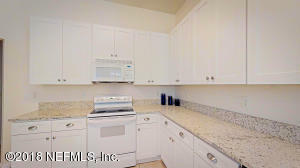 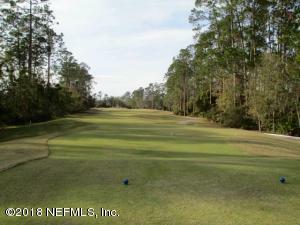 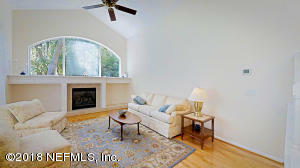 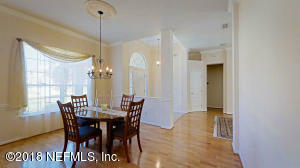 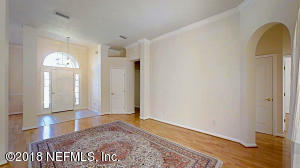 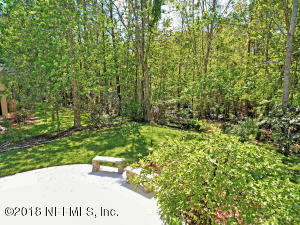 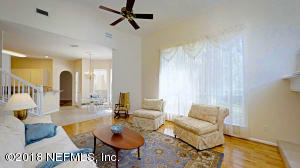 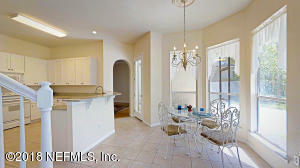 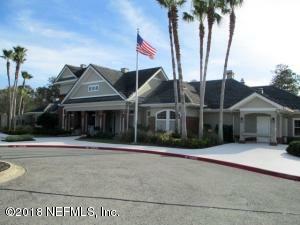 The home has a large screened in Lanai which overlooks the nature preserve along with a patio perfect for entertaining. 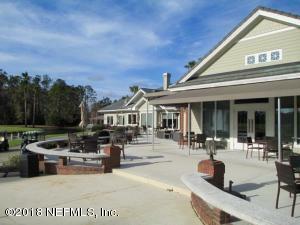 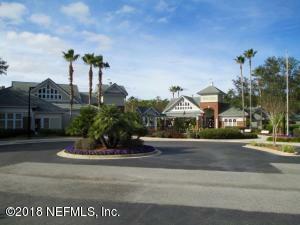 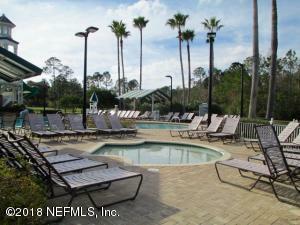 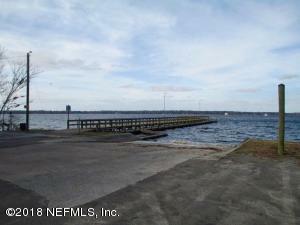 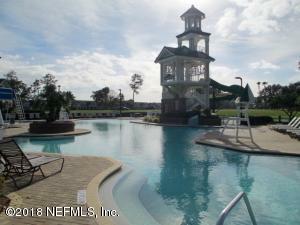 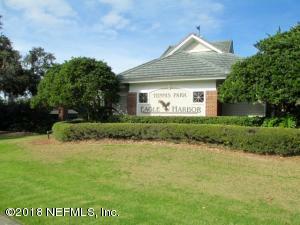 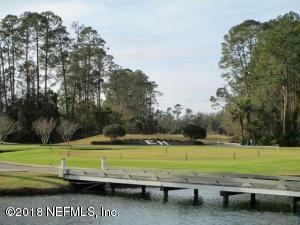 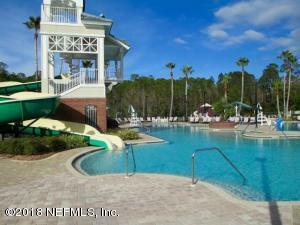 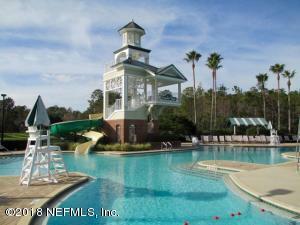 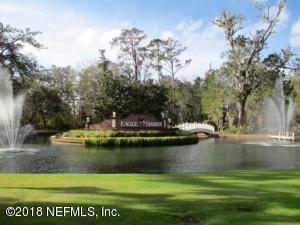 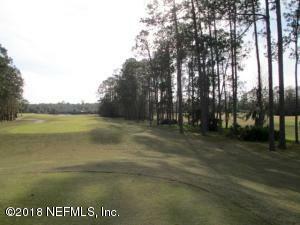 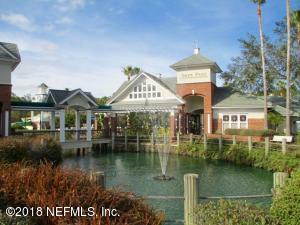 This home is exceptional given all the features it has to offer along with the many amenities of Eagle Harbor. 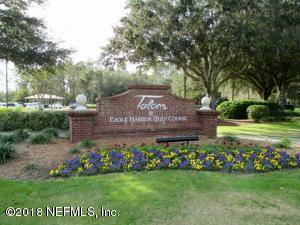 Don't miss the chance to call this Home! 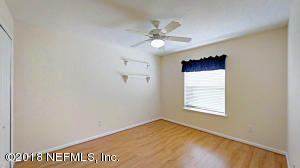 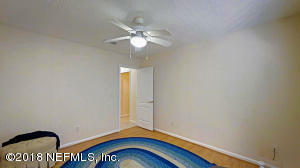 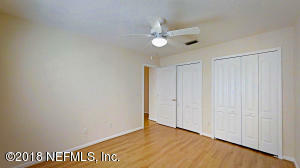 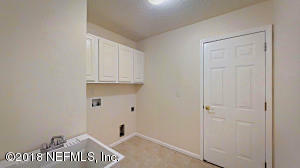 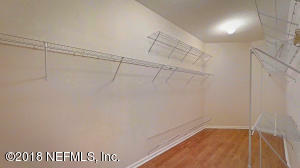 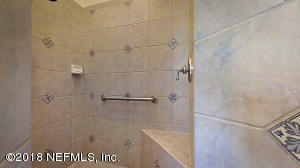 Sellers to offer $3000 flooring allowance with accepted offer. 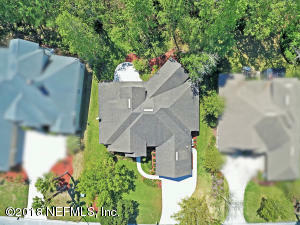 This home has been on the market since Dec 30,2017. 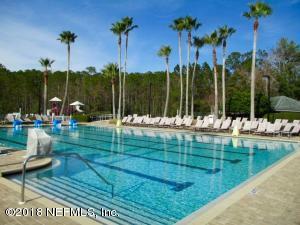 Courtesy of NEXTHOME COLLINS REALTY.